Don't waste time filling out forms when your kids want to play! Download our waiver here, print it out and have it all filled out and ready to go when you get to The Maine Jump. Now your kids can start playing as soon as they get there! Download and print your waiver by clicking below! $5 per child 12 and under. Adults are free! Mark your calendar and join us! You pay when you arrive! 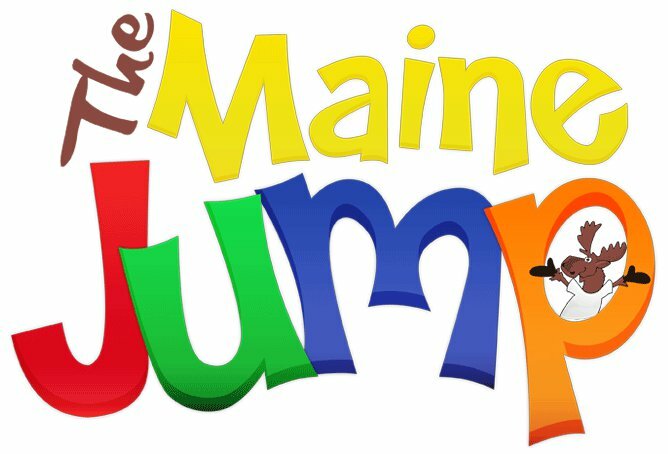 The Maine Jump from Kit McCall Productions on Vimeo. Join us Monday, March 19th from 5pm-7pm, as we enjoy a Night at the Maine Jump! The Maine Jump is Bangor’s inflatable play center for kids 12 and under. For a discounted rate of just $5, children (12 and under) can enjoy 2 hours of fun in a variety of bounce houses. We’ll be playing your favorite music, while the kids enjoy the fun. Adults can sit and enjoy free coffee and WiFi. We’ll have plenty of giveaways. Face-Painting will also be available.